The complex Regal-Xunqueira adds up to over 2,000 m2 distributed in several buildings and spaces, as well as a central garden. 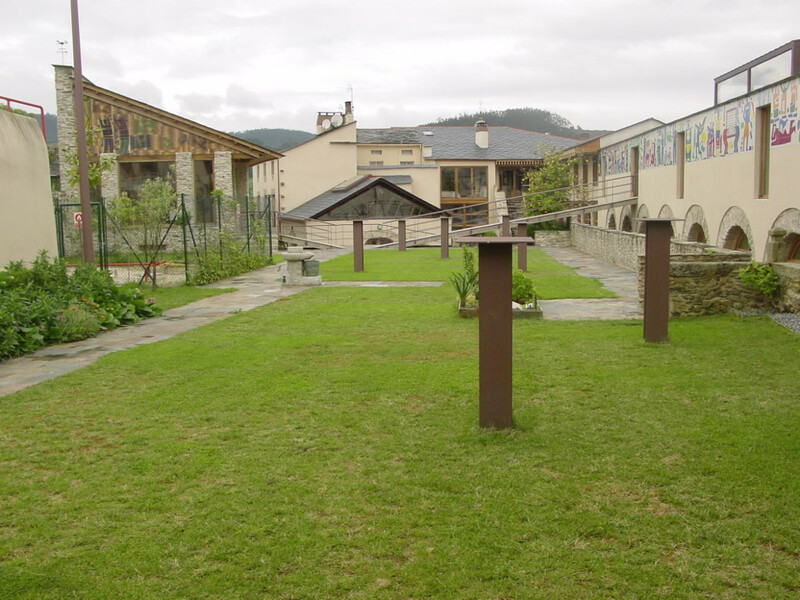 Until 1962, this plot was used by a tanning factory for its industrial activity, becoming the biggest tannery in Galicia. 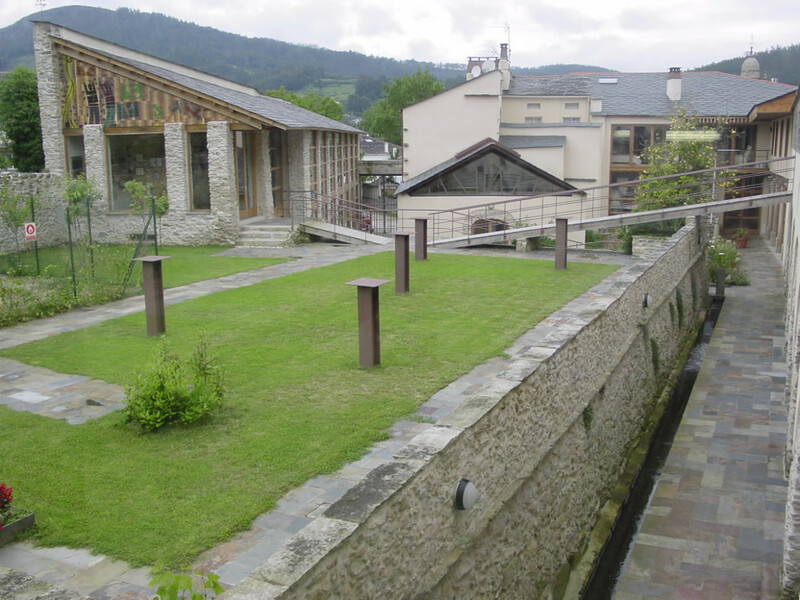 Plot and buildings were restored after an architectural intervention. The old facilities became a complex with two purposes: the elaboration of ceramic pieces and the promotion of cultural and museum activity. The pottery workshop are included several workshop related to various process of the ceramic creation. Along with this pottery area stays the commercial area, consisting of shop, office and warehouse. The facilities that cover the cultural area are the Interpretation Centre of the Tanning Factory, the Centre of Ceramic Art Regal, a library specialised in arts and ceramics, the publisher, the events hall, the temporary exhibition hall, the sculpture exhibition area in the central garden, a workshop and the interns' dormitory. The collection aims at revaluation of a great part of Galician industrial archaeology in the field of tanning. 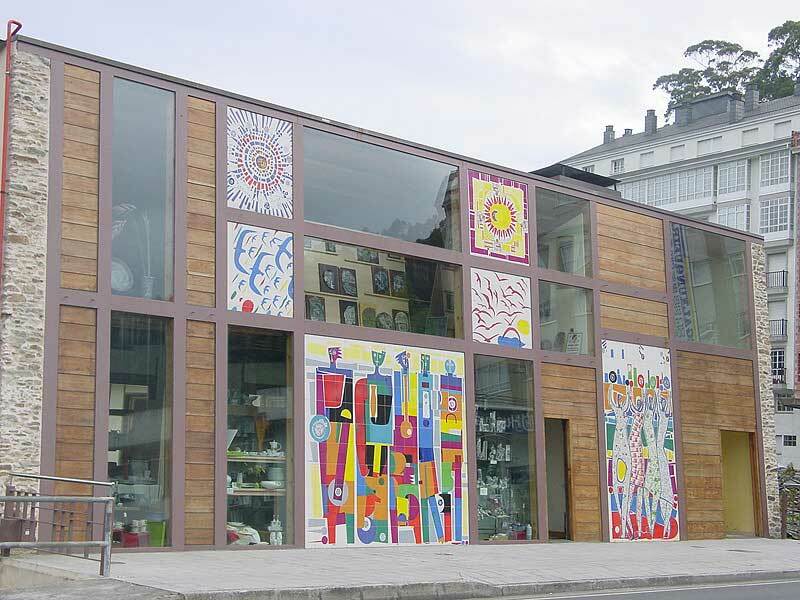 Furthermore, the complex was also created as a platform for spreading the history of the ceramic art process. 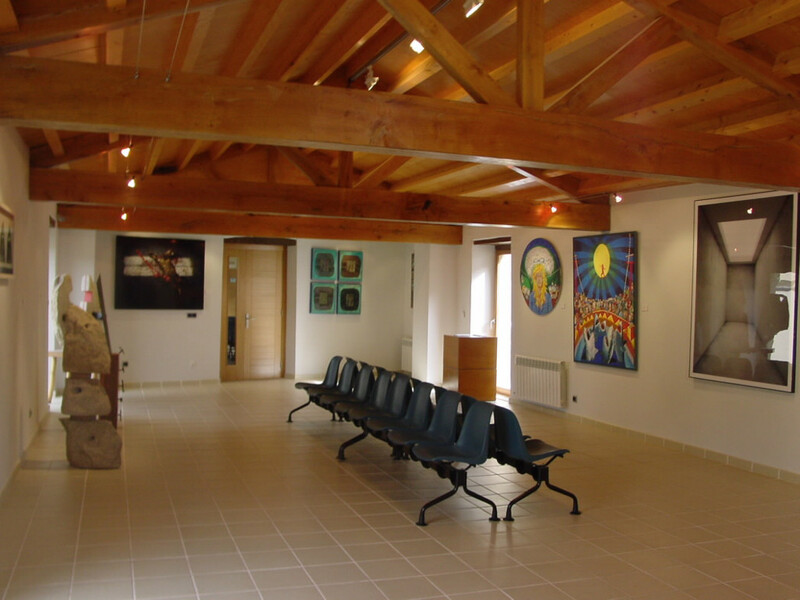 The art collection is composed of works from applied arts (ceramics) and fine arts (drawing, painting, sculpture...). Most of the pieces were formerly exhibit in the Centro de Arte Cerámica (Centre of Ceramic Art), including moulds and studies about the creation of some of the works. 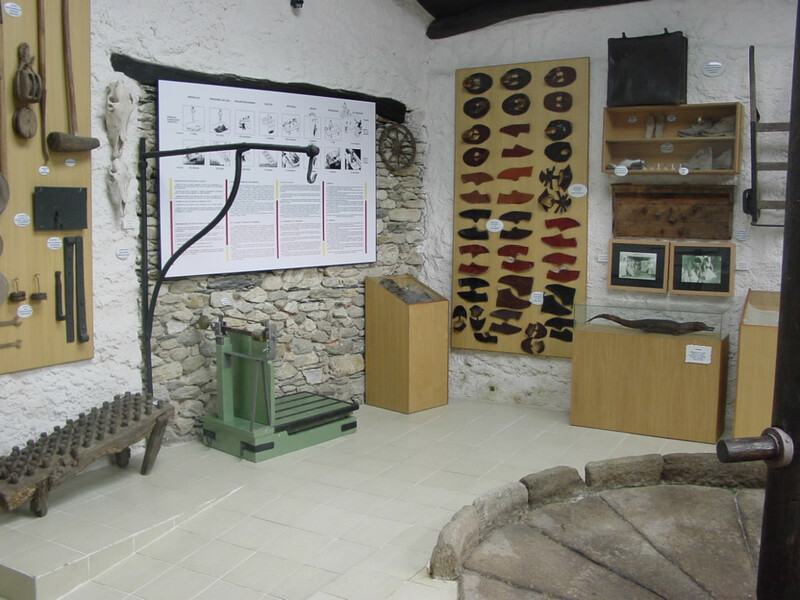 The etnographic collection consists of pieces created at the tanning factory, which were exhibited in the old mill and documents of the old tannery. The complex also houses a library specialised in art with documentary funds from the ancient tannery.